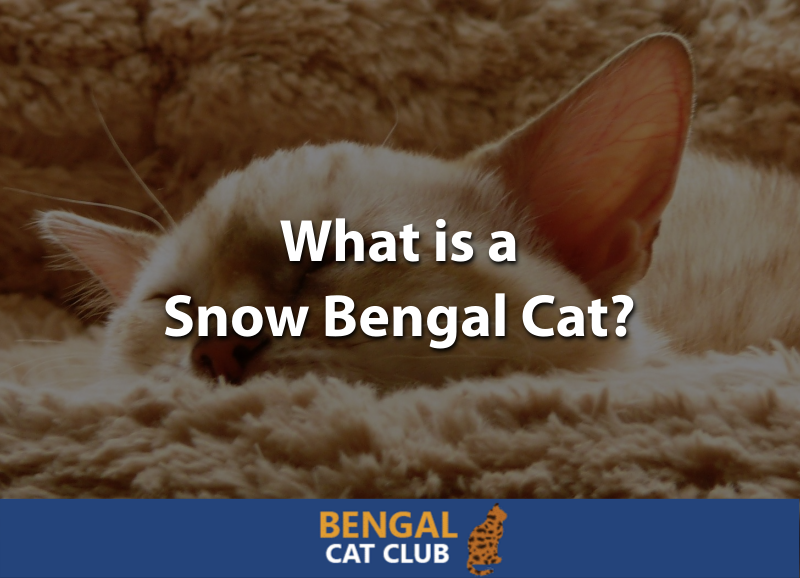 What is a Snow Bengal Cat? 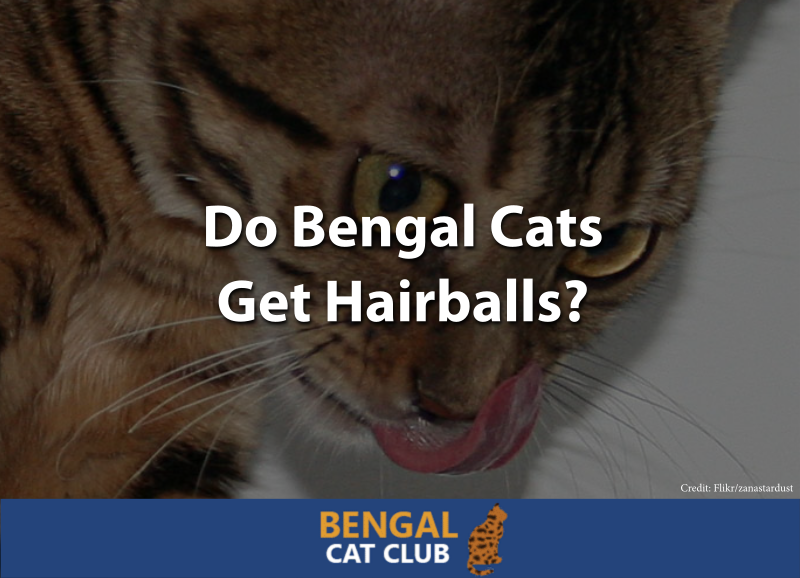 Do Bengal Cats Get Hairballs? 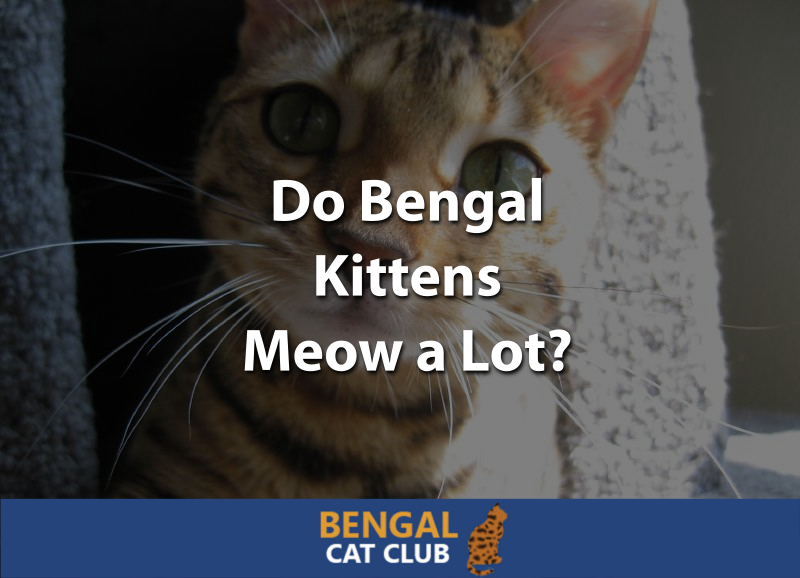 Do Bengal Kittens Meow a Lot?